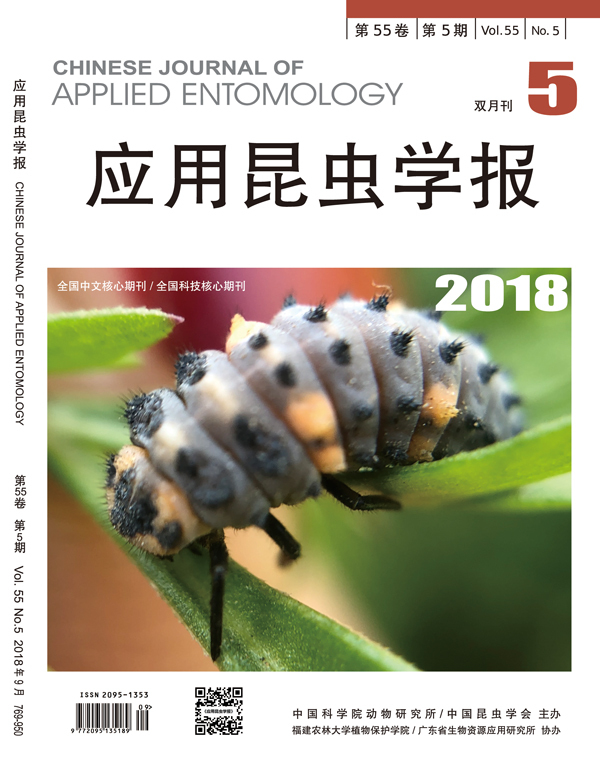 17.Relationships of infestation of hemlock woolly adelgids, Adelges tsugae, with environmental factors in Lijiang Prefecture, Yunnan. 20.The effect of different spraying methods of insecticides on the resistance developing and the carboxylesterase activity of Myzus percicae. 21.Effects of Beauveria bassiana on the fecundity and population parameters of Myzus persicae at different temperatures.